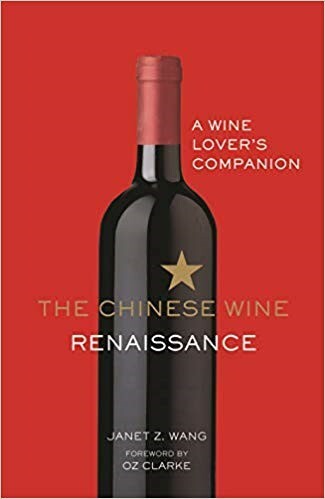 A few AWE members were fortunate to be present at the launch of Janet Wang’s book, The Chinese Wine Renaissance, at 67 Pall Mall recently and enjoyed tasting some interesting and surprising wines from importers, Panda Fine Wine. Knowing that our members have a thirst for knowledge I thought you might fancy delving into Chinese wine regions and varieties (Longyan, or Dragon’s Eyes, is certainly a new one on me) as well as the history of wine in Chinese culture through the pages of The Chinese Wine Renaissance. Penguin have generously offered AWE members a 20% discount on a special price of £20 (RRP £25) making the book cost only £16 (with free pp) . To order please call 01206 255777 and quote the reference ‘Association of Wine Educators’.